is an independent, FDA registered testing laboratory. Our company has been in business since 1982 and performs a variety of microbiological and analytical chemistry tests for pharmaceutical, cosmetic, and medical device industries. Microbiological Consultants, Inc. will maintain a quality system that continously improves quality, value, and customer satisfaction. This will be achieved with the commitment of management and the participation of all employees of Microbiological Consultants. 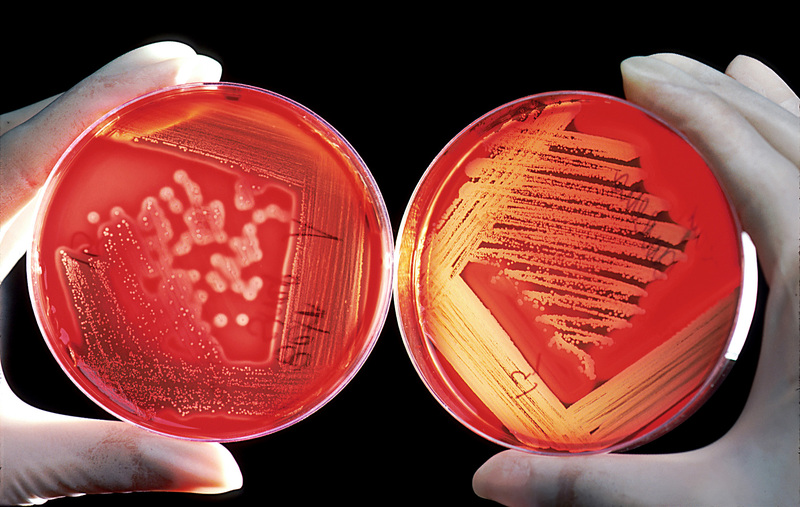 Microbiological Consultants, Inc. is committed to the highest quality. Microbiological Consultants, Inc. is an independent testing laboratory performing a variety of microbiological and chemical procedures for the pharmaceutical, cosmetic, and medical device industries. All testing procedures are performed under the supervision of staff members with Ph.D. degrees, representing over 50 years of combined experience in industrial testing. We offer microbiological testing on a wide variety of sterilized and finished products using original or compendial methods (USP, AMII). Chemical testing of raw materials, in-process, and finished products using original and standardized methods (USP, AMII, ASTM). Sampling and identification of molds present in commerical and residential settings. 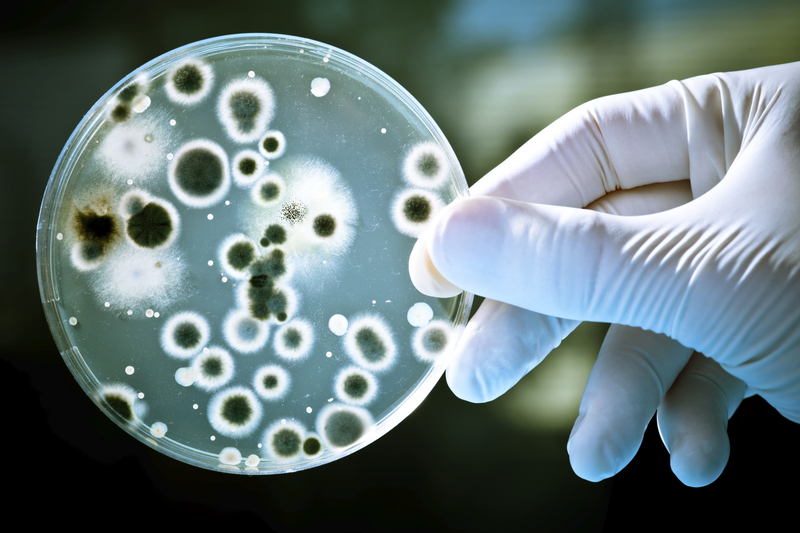 We offer a variety of microbiological testing following standardized methods. Below is a list of commonly performed tests. If there is a test that is not listed, please contact us. We can develop and validate product specific methods to suit your needs. Microbiological Consultants has both GC and LC experience and capabilities, including the development and validation of test methods. We also utilize current standardized methodologies for clients requesting testing using procedures from specific regulatory agencies. Not all pharmaceutical products are identical and neither are the testing parameters. If established methods are not ideal for analysis of your product, we will tailor a method specific to your needs. We conduct pharmaceutical stability studies according to FDA and ICH standards for products and packaging. Both ambient and accelerated stability studies are conducted using dedicated incubators monitored for temperature and humidity. USP and NF testing are performed according to current USP/NF procedures. If you need additional testing, please contact us for pricing and testing availability. All homes have mold/mold spores to some extent. Certain molds (Stachybotrys chartarum, a.k.a “Black Mold”) have been shown to produce toxins that can cause serious health-related issues. However, the dreaded Black Mold can also appear in different colors ranging from black to dark green/blue. Most (not all) home inspectors are not certified mold inspectors. Certain mold situations are readily apparent, but mold spores cannot be identified by the naked eye. If something is deemed to be “mold” by a home inspector, it would be advisable to have the site in question confirmed through laboratory testing. We sample suspected mold sites and environments to determine the concentration and identity of living mold spores. All aspects of mold testing - from collection to identification - are performed here in our lab. Sample collection is conducted by a trained technician using an air sampler and/or swabs. The samples are then incubated and any mold present is then identified by the microbiologist on staff. Swabs are taken from suspected mold site. Samples are incubated for 3-5 days and any mold colonies that are present are identified to the genus level. A report is provided for the analysis. This is the most common type of mold testing performed in conjunction with a home inspection. Swabs and aerial samples are taken from suspected mold site. Aerial samples are taken using two different types of growth media (RBA and SDA). Samples are incubated for 3-5 days and any mold colonies that are present are identified to the genus level. A report is provided for the analysis. Dr. Frank L. Binder, Ph.D. Copyright © 2019 Microbiological Consultants, Inc.